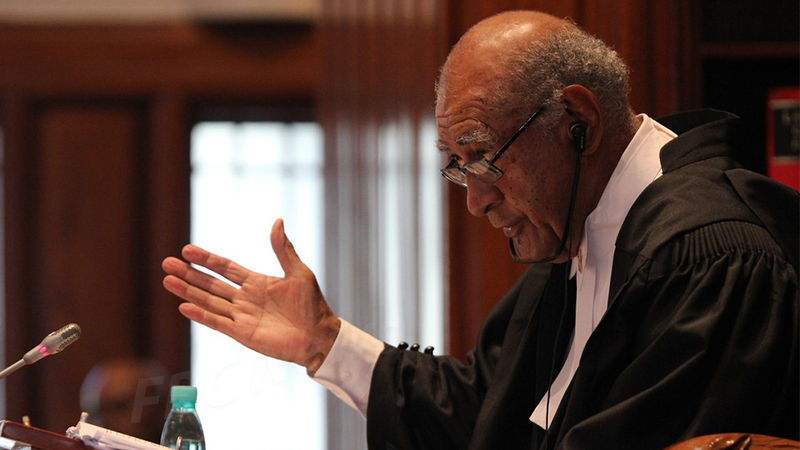 Speaker of Parliament Ratu Epeli Nailatikau has instructed the Opposition MP’s to undertake further research when dealing with laws. He says this will enable them to provide the correct laws when it’s being used as a reference in a question that will be asked in parliament. 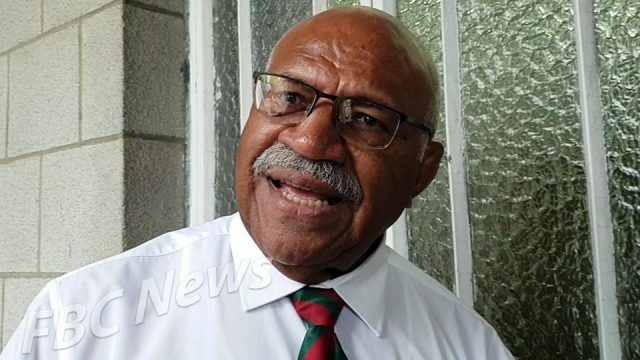 This comes after Opposition Leader Sitiveni Rabuka raised a point of order this morning that the Attorney General has misled the parliament yesterday referring to a question he asked the Minister. Aiyaz Sayed-Khaiyum was asked to explain key criteria used in the waiver of tenders on the purchase of goods and services above $50,000 as required under the Procurement (Amendment) Regulations 2012. 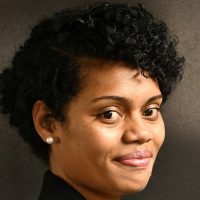 Rabuka mentioned the figures were substituted, corrected or amended from $32,000 to $50,000 and he believed AG should have answered his question. 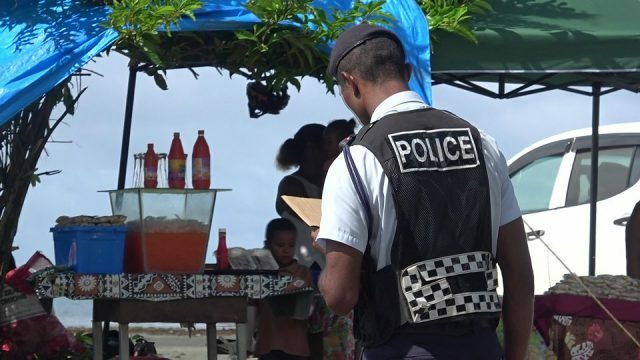 However, the Attorney General clarified the law that was being referred to do not have the amendments Rabuka was quoting. 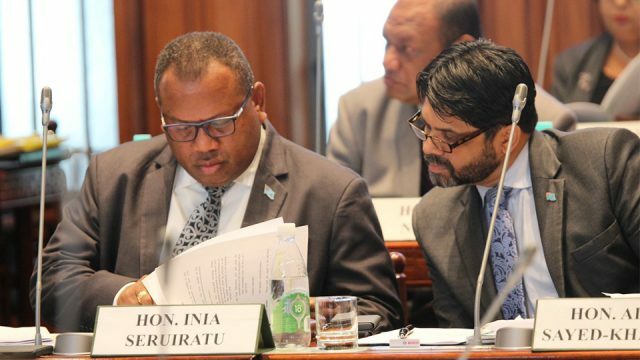 The AG also clarified that he would ask Rabuka to correct the question as Regulation 23 deals with purchases made under $50,000. The Speaker has today instructed the Opposition and business committee to ensure the laws and questions are accurate. The Speaker says the onus is now on members of parliament to prepare accurate questions. He says this will ensure he doesn’t refer questions as such to a later sitting in the future. However, in this regard, the Speaker has ruled that the question by the Opposition Leader can be resumed in May sitting.